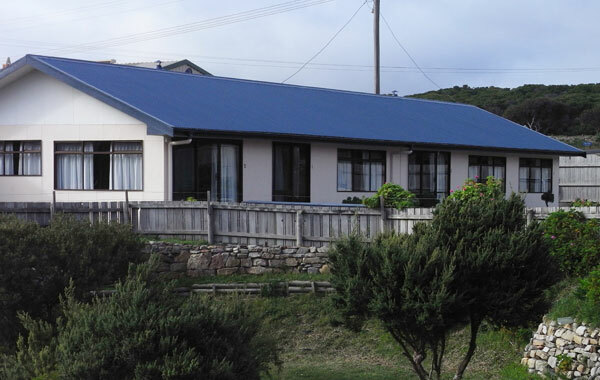 Located on the banks of the Arthur River. Relax and explore the Tarkine Wilderness. Visit the Edge of the World. Beautiful beaches to walk. Brilliant sunsets to capture. Join your hosts Kaye and Rob on board their vessel “Reflections” to experience an Arthur River eco-cruise into the heart of the Tarkine. 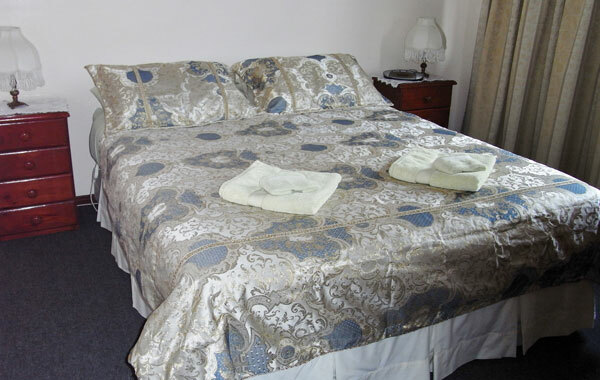 TasVacations Bonus: Book two nights accommodation with Arthur River Holiday Units and an Arthur River - A R Reflections River Cruise and receive 10% discount.